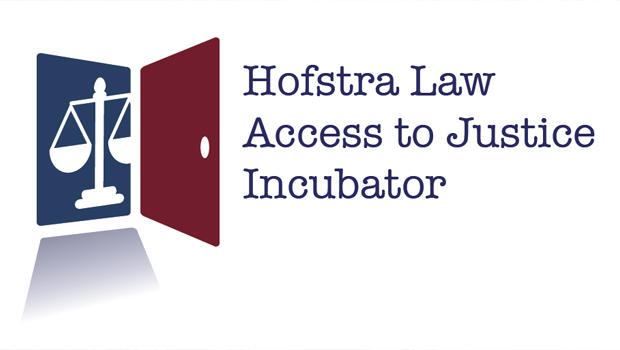 The Hofstra Law Access to Justice Incubator is one of four Long Island organizations awarded $100,000 grants by the Unitarian Universalist Congregation of Shelter Rock in Manhasset to address the need for legal representation of unaccompanied minors in Nassau and Suffolk counties. Congregation members voted to issue the funds from its endowment so that children who have come to the United States fleeing poverty and violence can have a good start here, Nancy Chen Baldwin, the fellowship’s president, told Newsday. Nearly 6,000 children arrived in the state during the last fiscal year, according to U.S. Citizenship and Immigration Services, but only 1,413 sought the special legal status afforded to unaccompanied minors, in part because of lack of legal representation. The role of the Incubator, said Petrocelli, will be to commence proceedings in Nassau County Family Court to obtain documentation necessary for these children to become eligible for Special Immigrant Juvenile status in federal court and potentially avoid deportation or removal proceedings. The Incubator plans to provide direct civil legal services to a number of families each month in Nassau County, while training or mentoring other Long Island-based attorneys to provide similar pro bono services throughout Nassau and Suffolk counties. 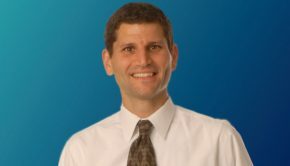 Professor Theo Liebmann, the director of the Youth Advocacy Clinic at Hofstra Law and a recognized expert in the field of immigrant youth advocacy, will be a consultant on the project and will be primarily coordinating the training and mentoring programs.